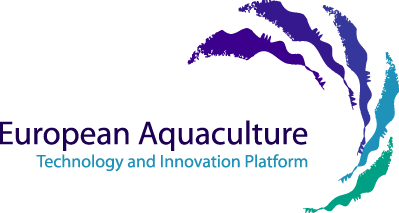 In order to reinforce the research and innovation processes that are required within a modern and developing Europe, the European aquaculture sector has established the European Aquaculture Technology and Innovation Platform. 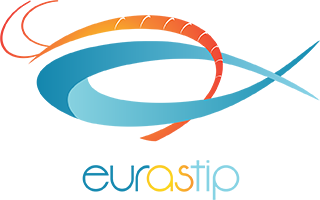 A statutory goal of the EATIP is to develop measures and structures that will improve the research, development and innovation conditions so as to support the sustainable development of European aquaculture. The activities of EATIP will provide the foundations for technical and economic excellence which will be the basis of the leadership potential of European aquaculture at the global level.